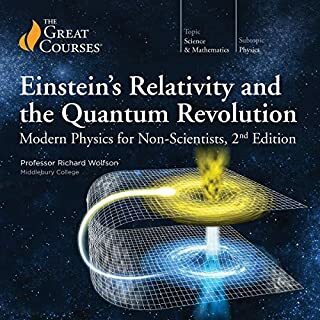 What did you love best about Einstein's Relativity and the Quantum Revolution: Modern Physics for Non-Scientists, 2nd Edition? It really helped me understand the subject. Very good explanations and examples. What three words best describe Professor Richard Wolfson’s voice? Wolfson comes across as too aggressive in his speech, but he makes his points clearly; despite his aggressive voice. I like to listen to audio books before I go to bed, and his tone makes that difficult. 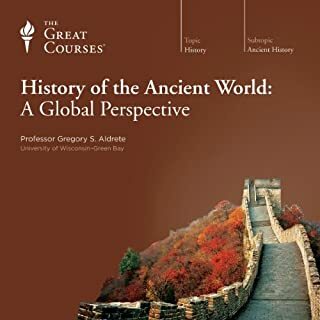 Where does History of the Ancient World: A Global Perspective rank among all the audiobooks you’ve listened to so far? What other book might you compare History of the Ancient World: A Global Perspective to and why? The other books in the great courses series. 30 minutes is the perfect length of time. What about Professor Gregory S. Aldrete’s performance did you like? 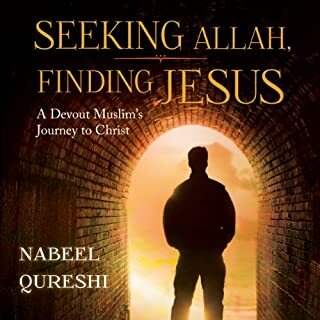 Engaging, and easy to follow along. Good tempo and rhythm. The performance can really make or break a book, and this one was very good. It wasn't really that kind of book.